For episode 121 of Crosshairs Radio, author and journalist Daniel De Visé visits the basement studio for a conversation about Greg LeMond and De Visé's new book The Comeback. It was great to talk to Dan and we covered a lot of ground from road cycling, today, to Greg's story, to how Dan and Phil used to be really good! For more on Dan and The Comeback, go to danieldevise.com. And follow him on Twitter at @danieldevise. This episode is brought to you by our partnership with Grimpeur Bros and the amazingly tasty Full Schleck blend. You can get these tasty and possibly magical beans here: https://www.grimpeurbros.com/products/wap-coffee. Please subscribe to Crosshairs Radio and all of the Wide Angle Podium shows on iTunes, if that's how you consume podcasts. Also, rate and review on iTunes, even if it's not the way you consume podcasts.You can follow the show on Twitter at @crosshairsradio. You can follow me, @cxhairs, on Instagram and Twitter. Have a question, comment, complaint or general inquiry? Hit us up at feedback@cxhairs.com And don't hesitate to call the hot line: 405-CXHAIRS. It's a road trip episode! Bill is joined by photographer and fellow content creator, Bruce Buckley, for a chat in the minivan as they drive home late Sunday night from Rochester Cyclocross. Bruce and Bill break down the weekend and let you know everything that happened at the first C1/C2 event of the year and what we can look forward to in weeks to come. Check out Bruce's work at brucebuckleyphotography.com and follow him on Instagram at @bruce_buckley. Tobin Ortenblad made a stop in DC for a few days between the opening weekend of racing in Roanoke, Virginia, and this weekend's races in Rochester, New York. With him in town, it would be wrong not to finally sit down for a chat. We talked about how he got into racing bikes, the hustle of running your own cycling program, and his plan for the year. Sponsor for this episode is CX IS BOSS! Get a great deal on FMB tires and assorted cyclocross gear at cxisboss.com/radio. Use the code RADIO for 15% off. Do it! 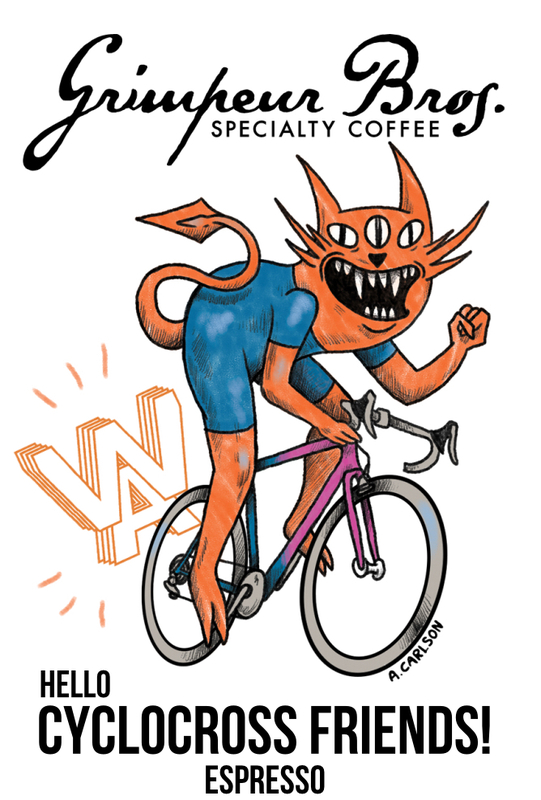 This episode is also brought to you by our partnership with Grimpeur Bros and the amazingly tasty Full Schleck blend. 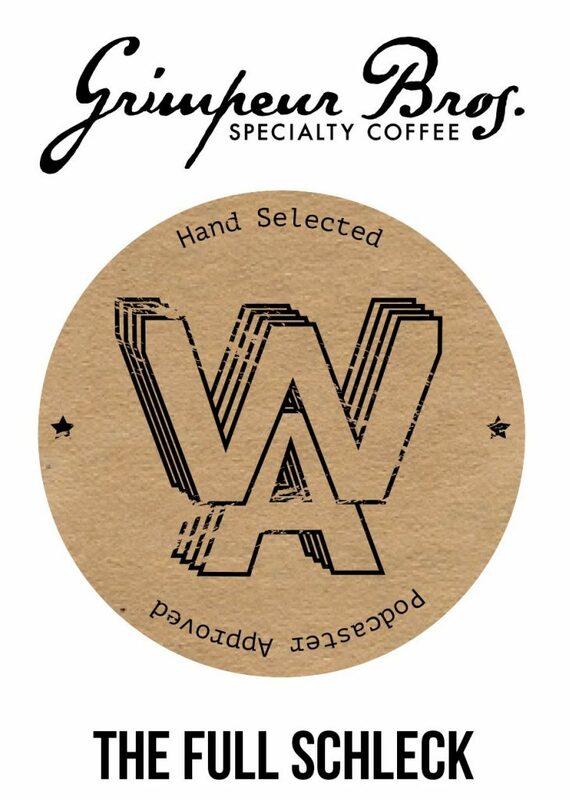 You can get these tasty and possibly magical beans here: https://www.grimpeurbros.com/products/wap-coffee. Episode 118: TDDTIE | It’s Here! For Episode 118 of Crosshairs Radio the TDDTIE crew is excited! Why? Because it's here. Cyclocross is finally here. We talk about the UCI opener in Australia, the upcoming North American UCI opener in Roanoke, and so much more. 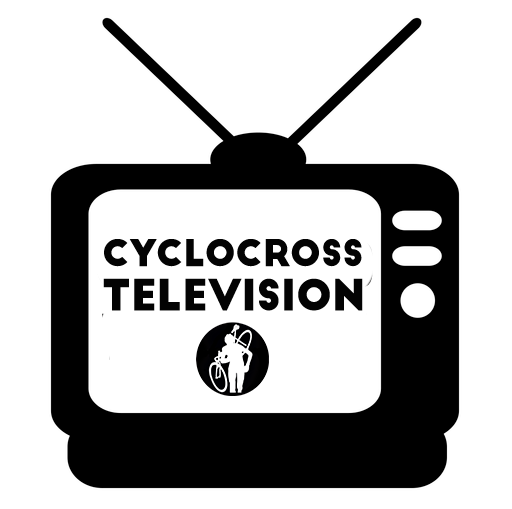 Great to have everyone tuning back in and gearing up for the best cyclocross season yet. It's August, which means it's officially “cross is coming” season. To kick things off the They Don't Do That in Europe crew get together for a surprisingly entertaining conversation about rule changes. From the banning of podium bikes to the definition of artificial obstacle, this one covers it all. Follow Roanoke, Virginia's UCI CX Race, Go Cross, on Instagram at @go_cross. 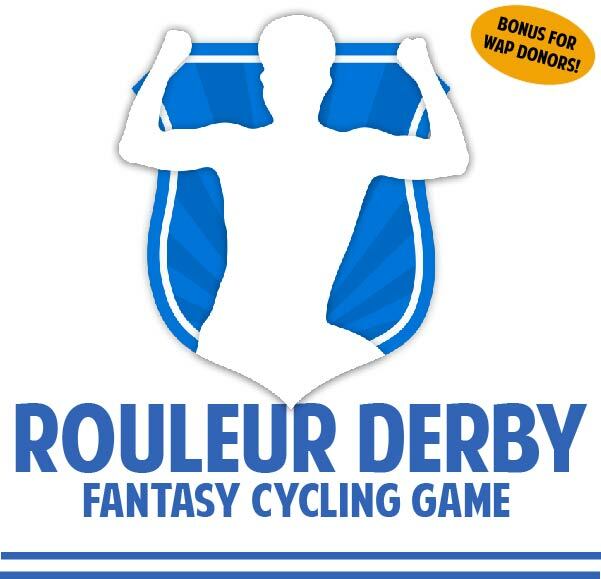 And register for Go Cross at https://www.bikereg.com/gocross. Remember, women in all categories race for free!! Also, check out the women's cyclocross camp Crosshairs Cycling is hosting Aug 18 at the Armed Forces Retirement Home (venue for DCCX). We have an amazing staff of coaches including Arley Kemmerer, Crystal Anthony, Rachel Rubin, Dan Chabanov and Rusty Williford who will make faster without you getting any fitter. It's also possibly magical. Categories from junior to beginner to intermediate to advanced are available. Register here: https://www.bikereg.com/dc-womens-cx-camp. Hello cyclocross friends! It's been a while since our last episode, so we wanted to come out of the gates strong. For this week's Crosshairs Radio we chat with the original young gun, the boy wonder, an guaranteed hall of famer who may need a parent or guardian to gain admission to the hall of fame, Mathieu van der Poel. MTB, CX, road, MX, we cover it all in a compact conversation from the inside of the Corendon-Circus camper in Vallnord, Andorra. For the second half of the show, it's a conversation with Christopher Blevins, who is the current U23 CX National Champ and the 2017 U23 MTB National Champ. In 2018, Chris dipped his foot in the elite waters and ended up on the podium in third. We talk about his life as a bike racer, balancing road, MTB and cyclocross … and we talk about music. Please subscribe to Crosshairs Radio and all of the Wide Angle Podium shows on iTunes, if that's how you consume podcasts. Also, rate and review on iTunes, even if it's not the way you consume podcasts.You can follow the show on Twitter at @crosshairsradio. You can follow me, @cxhairs, on Instagram and Twitter. Have a question, comment, complaint or general inquiry? Hit us up at feedback.cxhairs@gmail.com. And don't hesitate to call the hot line: 405-CXHAIRS. Scott, David and Bill get together for a rare summer-time They Don't Do That In Europe episode to discuss the UCI's announcement on equal pay at Cyclocross World Cups and so so much more. Please subscribe to Crosshairs Radio and all of the Wide Angle Podium shows on iTunes, if that's how you consume podcasts. Also, rate and review on iTunes, even if it's not the way you consume podcasts.You can follow the show on Twitter at @crosshairsradio. You can follow me, @cxhairs, on Instagram and Twitter. Have a question, comment, complaint or general inquiry? Hit us up at feedback@cxhairs.com. And don't hesitate to call the hot line: 405-CXHAIRS. It's been a while since we caught up with cyclocross national champion and current mountainbiker, Stephen Hyde. Always a great conversation, Hyde gives us the lowdown on integrating himself into European cyclocross culture and his goal to race mountainbikes in the Olympics. Special Wide Angle Podium correspondent, Dan Chabanov, is back to discuss the second and third rounds of the UCI cross-country and short track mountainbike World Cup that took place in Albstadt, Germany, and Nove Mesto, Czech Republic. Follow Dan on Instagram @danchabanov. With the quickest turnaround in Crosshairs Radio history, Drew Juiliano goes coast to coast for a follow-up episode to 111. From the basement in DC, Drew and Bill go into depth about Drew's time racing in Belgium and the Basque country. Drew also gives some advice to anyone who wants to go to Belgium for a cyclocross spectating vacation. Also check out Grit World Racing for Drew's tales from the mud of Belgie. www.gritworldracing.com. Bill catches up with journalist and cyclocross racer Andrew Juliano during Sea Otter to chat about racing cyclocross in Belgium. Scotty D also checks in to chat so that Bill has someone to talk at about Sea Otter. Drew Juliano is on Instagram at @drewliano. 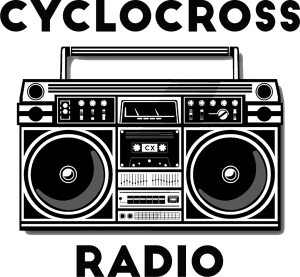 Check out his show with Mr. David Palan: Bike Shop CX on the Wide Angle Podium Podcast Network.